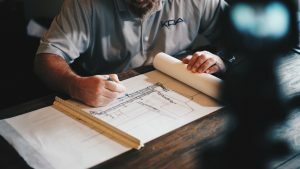 At Master Brickwork, we are focused on providing excellent services with the highest levels of customer satisfaction – we will do everything we can to meet your expectations. We deal with new builds, extensions, patios, driveways, brickwork and repairs. We will even deal with building control and get each stage signed off with full certification. At Master Brickwork we only use fully qualified individuals who specialise in their own individual trades. All gas work is certified and a safety certificate is issued for all electrical work. We are also fully covered with liability insurance for customers piece of mind. The company has been running for 6 years continuously adding depth to our team throughout this time. With over 25 years experience in the trade we pride ourselves on the impeccable finish that we are able to achieve. 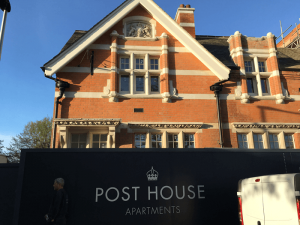 With over 25 years experience, residential or commercial, new builds are what we do best. Working alongside you to make your dream home a reality. Why MOVE when you can IMPROVE. Whether you need more room for your extending family or just want to add value to your property, we can help! We cater to all styles and sizes of driveways. We have a vast array of knowledge, expertise and know how and can create exactly what you want. We can help you with styles, colours and textures to create a patio that can be an asset to your property and add value for years to come. 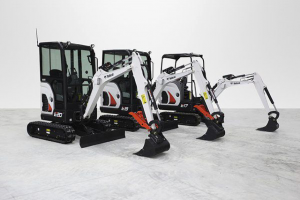 Whether its a repair or a brand new structure, we can cater for all your needs. Available in many styles, colours and textures. Our team of expert kitchen fitters have years of knowledge and experience. We offer advice on kitchen layouts, a free design service and huge trade discounts. So whether you are looking for the whole package or just need one of our experts to fit your already bought kitchen, we have what you are looking for. 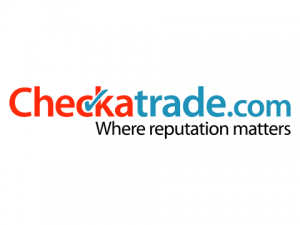 Master Brickwork have been members of Checkatrade since July 2016. Click below to view the full company profile including works and testimonials. At Master Brickwork we strive to provide expert services to the highest qualities. 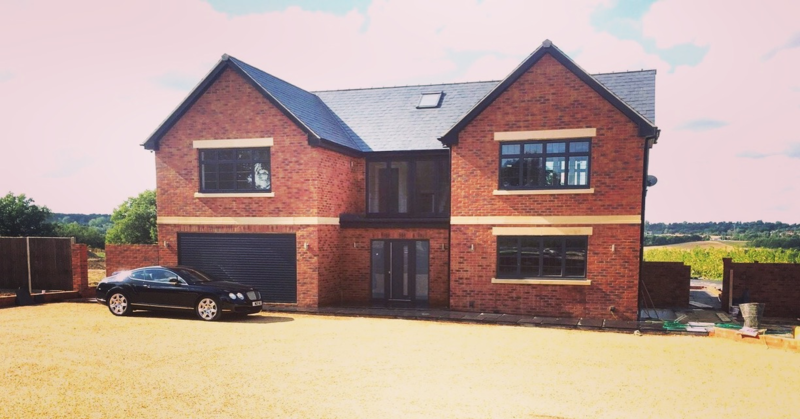 Do you have a project you wish Master Brickwork to complete, we would love to hear about it. 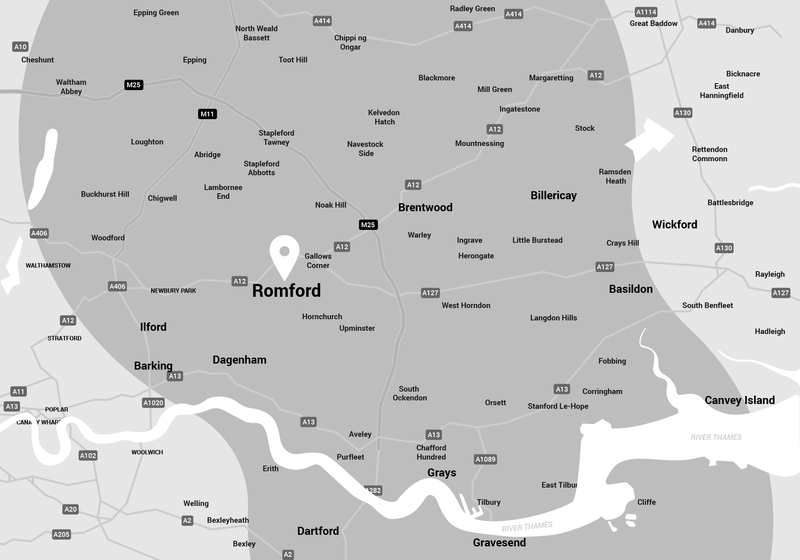 We cover Romford and Surrounding areas as shown on the map. However, if you are outside these areas, we are more than happy to look at the details of your project and we will get back to you.